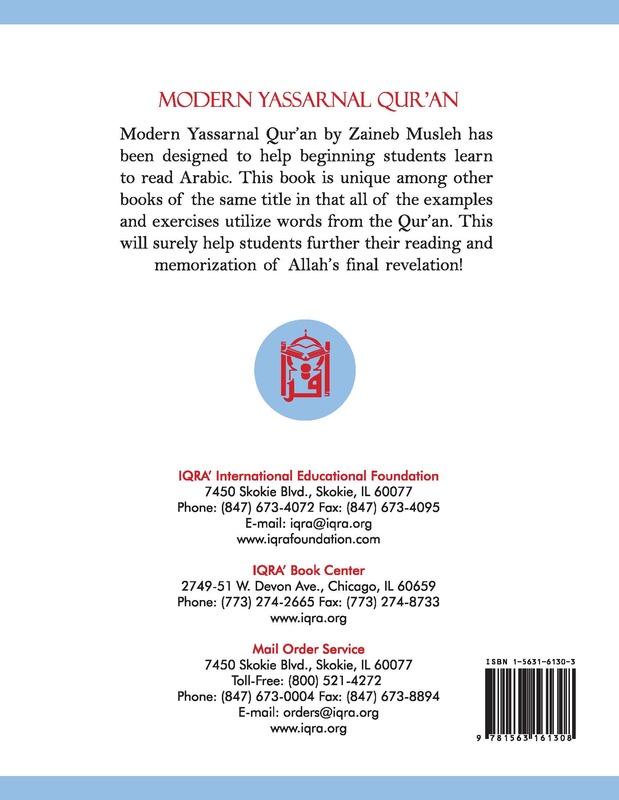 Want to teach your students a way to read the Qur'an more effectively? 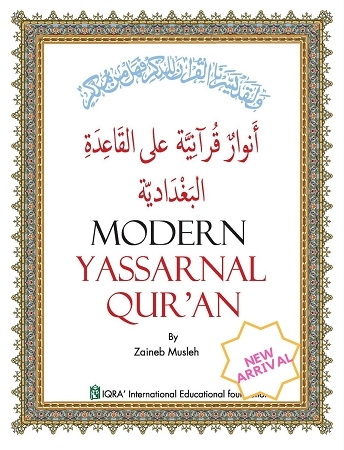 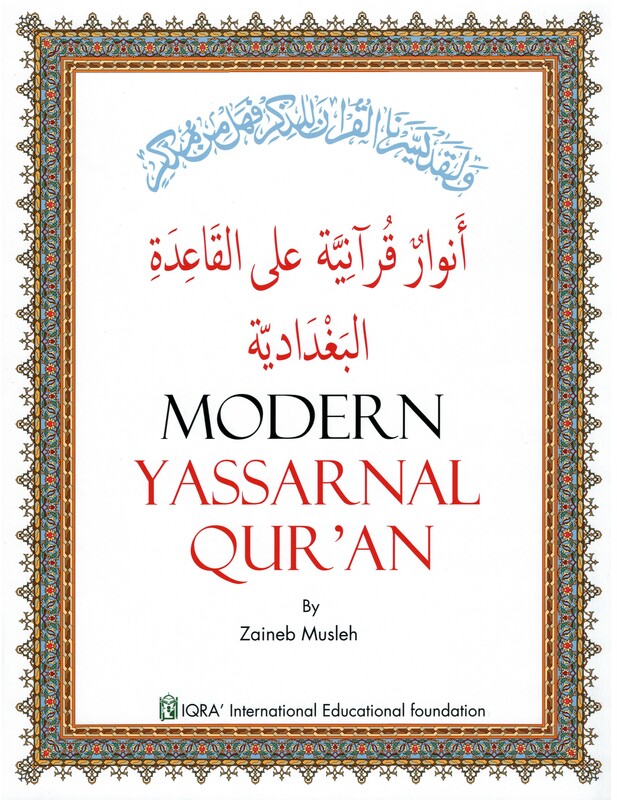 IQRA’ is pleased to present Modern Yassarnal Qur’an by noted Chicago-area Arabic teacher, Zaineb Musleh. 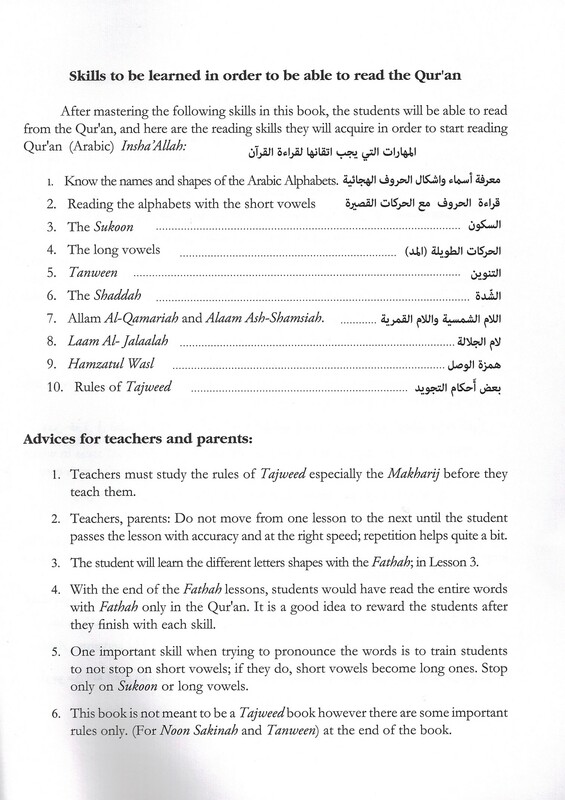 Mrs. Musleh is a Palestinian-American who holds a BA in education. 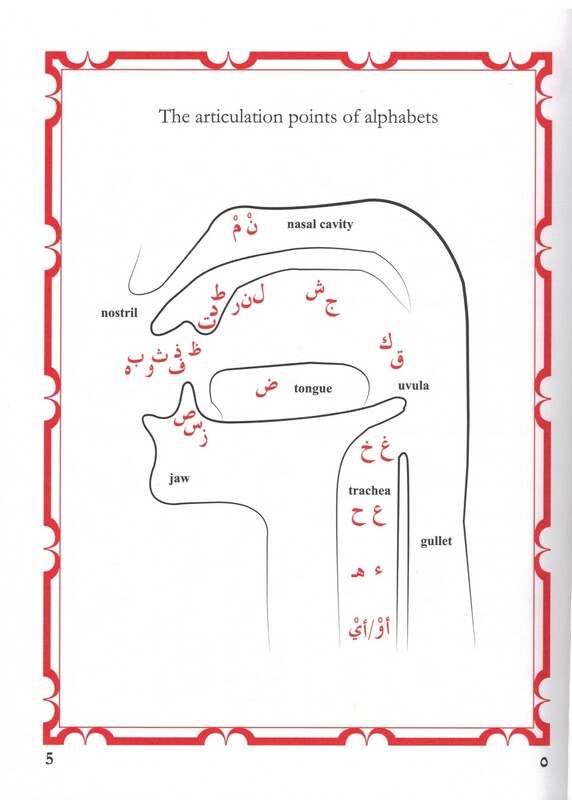 She received an izajah in Qur’an recitation (qira’at) while living in Jordan and she is certified by DePaul University to teach Arabic as a second language. 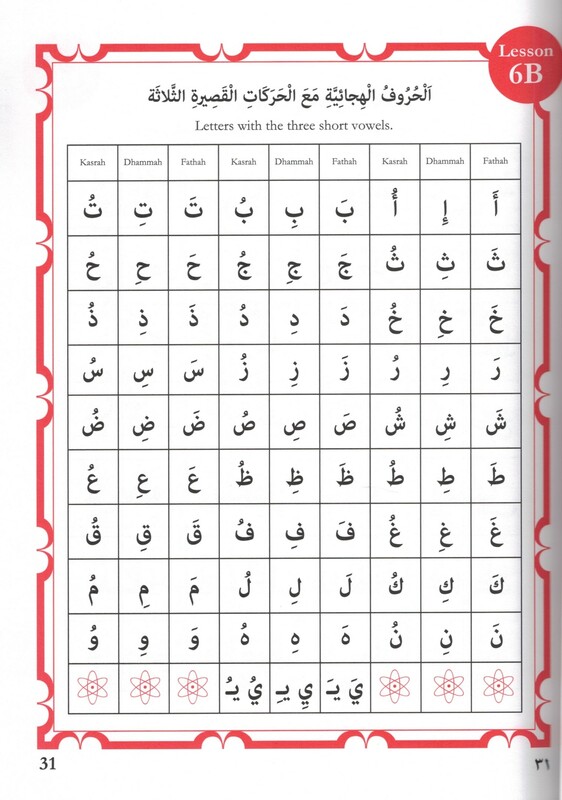 It is a fine book, but there are some occasions on which the proofreaders missed some spelling errors. 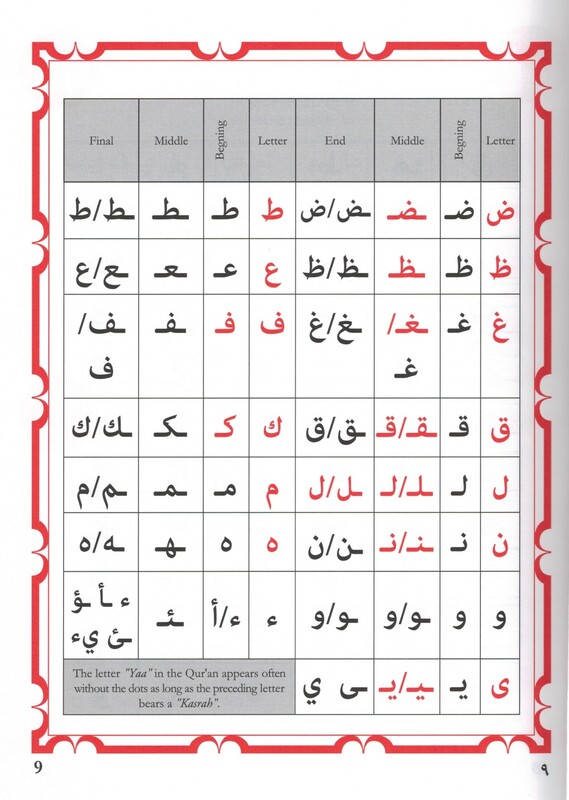 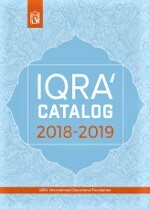 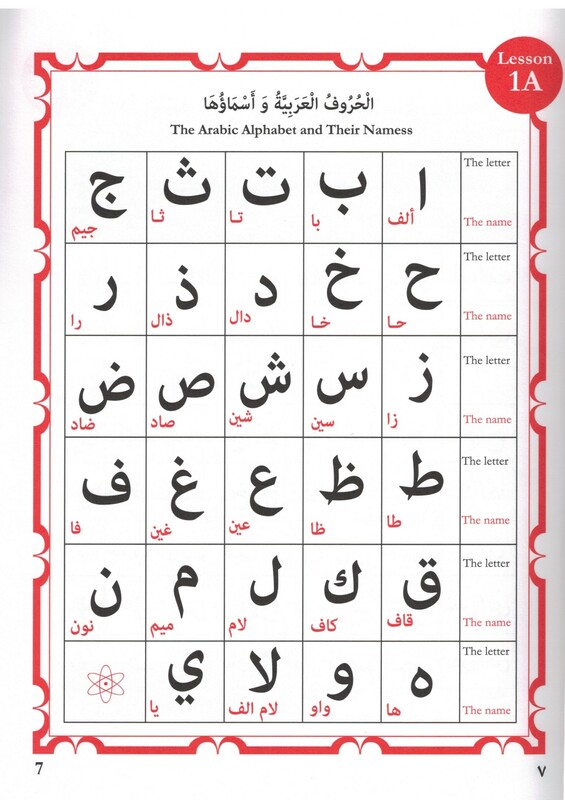 Unique Book for teaching Qura'nic language to young children. 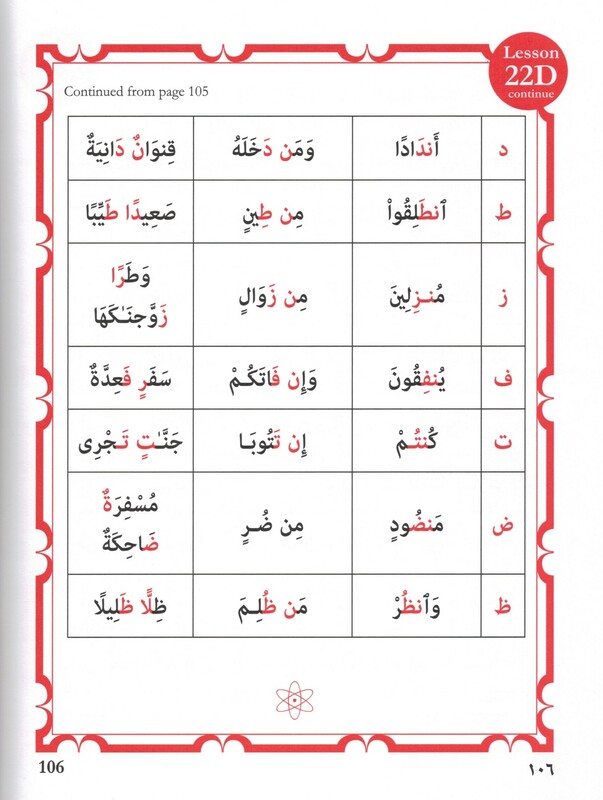 The use of only Qura'nic vocabulary is amazing and beneficial for the learners.